Just added, a page of podcasts featuring Avner, including a 1986 appearance on Fresh Air with Terry Gross. Check it out. only lasted an hour and a half. Avner Eisenberg in Exceptions to Gravity is a reminder of the theatrical power that can reside in a single charismatic performer who touches the heart. Hilarious, take no prisoners comedy. 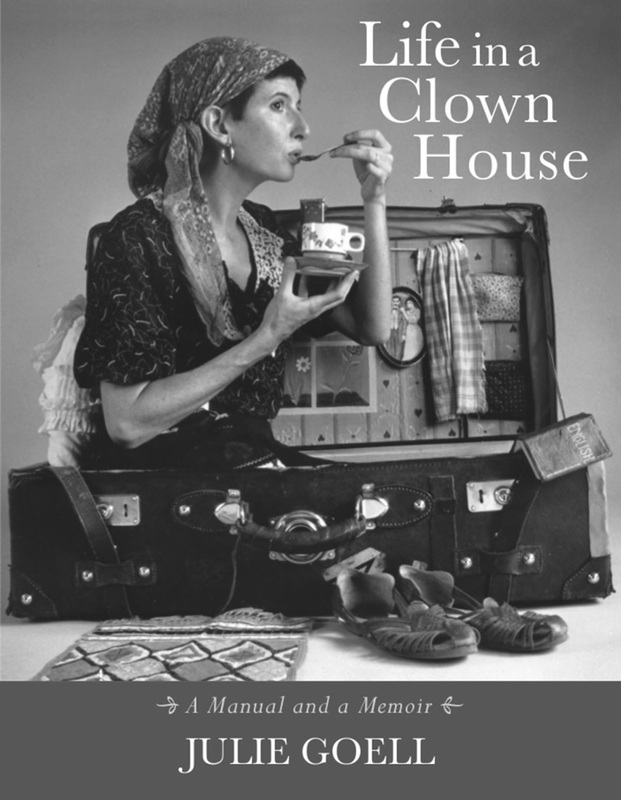 Julie Goell’s book, Life in a Clown House: A Manual and a Memoir, is available directly from Avner and as a Kindle e-book. Clowns!–Kunst des Lachens, April 3-7, at the Prinzregenten Theatre in Munich, with the amazing Jigalov and Les Freres Taquin. International Festival of Comic Art Castelfiorentino, April 9-12, near Florence, Italy. Performance at the gorgeous Teatro Del Popolo, April 13, and a workshop hosted by the amazing Teatro C'art. Remember the Michael Douglas, Kathleen Turner film, The Jewel of the Nile? Avner played the Jewel.